These peerless, wind-swept acres prove year after year what heritage California vines are capable of producing under the studied hand of a winegrowing master. Wine grape growing has never been solely (or even primarily) about production or profit for Hyde. His is an ongoing quest to grow the grapes that produce the highest quality wines. A constant learner, his four decades of knowledge have focused on one thing: steady improvement in quality. 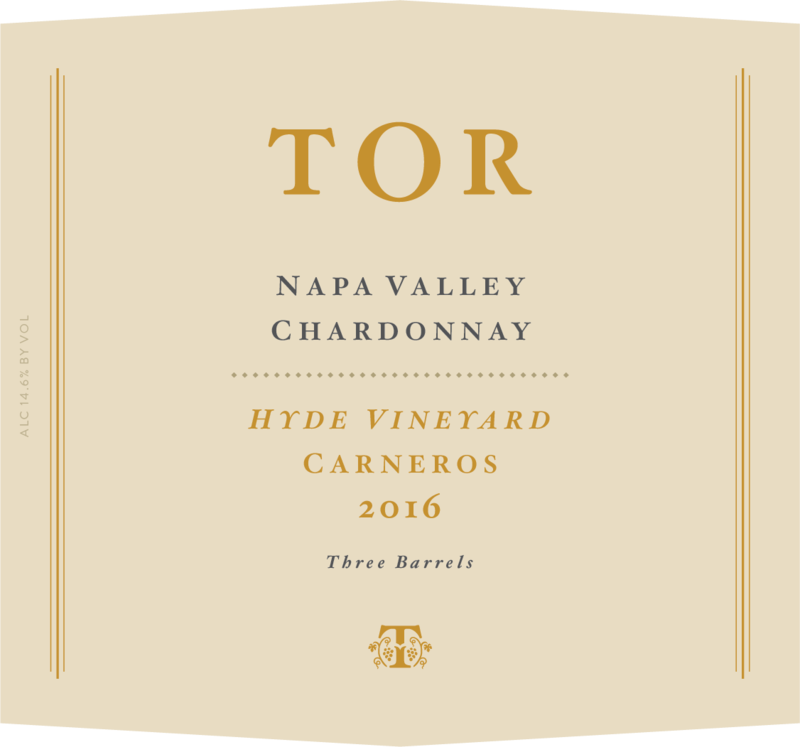 Case and point is a recent collaboration with UC Davis to clean up a number of his famous selections, several of which are now being planted in the 200-acre Hyde Vineyards. We feel a real kinship with the Hyde family and their approach. There’s a shared curiosity about wine growing and winemaking – a mutual interest in always learning and improving. We were honored to purchase fruit in 2013, and look forward to a long relationship with the family.